Are you looking for the best Virtual Private Network (VPN) service providers for 2018? Wikipedia explains: "A virtual private network (VPN) extends a private network across a public network, such as the Internet. It enables users to send and receive data across shared or public networks as if their computing devices were directly connected to the private network." Adding that it provides its users with anonymity and protection of their internet activity. 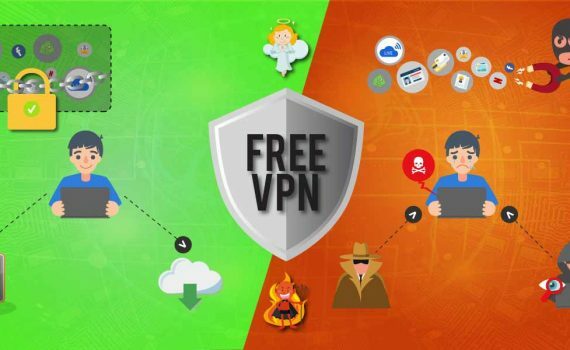 A VPN is a software that you can install on any of your devices (computer, smartphone, tablets), this software protects your privacy AND most importantly it gives you access to any geographically blocked content by making the content providers think that you are in another country and not really in UK; like using a VPN to watch American Netflix! The hard part, other than understanding VPN connections, is finding the best virtual private network for your needs. There is a fair share of VPNs on the market. Thus, in order to find the best VPN, it's essential to set up certain criteria to judge them by. It's not to say that some features won't depend on personal preference or specific browsing needs -- but rather that some VPN features seem to a universal necessity. These are criteria to consider no matter the internet service or operating systems. One of the first things that you should look at is their logs policy and availability of kill switch function. Combined with DNS leak protection, this will help you secure bulletproof private internet access at all times. If you don't have complete privacy and security, it defeats the purpose of VPN in the first place. Next, you want to pay attention to the number of serves and server locations. In both cases, the more the better is the way to go. You will note that top VPNs all have IP addresses in more than 60 countries, thousands of servers, and some even simultaneous connection. This way, you can safely access more content globally. However, if you truly want an improved VPN experience, you need to take the download speeds into consideration. This is true in any case -- whether you want to stream via BBC iPlayer or other services. Finally, even the fastest VPN will need great customer support. But today most popular VPN providers, like Hotspot Shield, will have a 30-day money back guarantee (or more! ), user-friendly interfaces, help centers and chat. Even the BBC think you should use a VPN! In a nutshell why use a VPN? 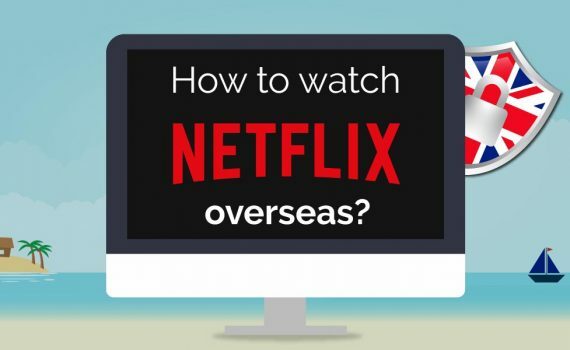 Because of copyrights, Netflix and other streaming platforms cannot broadcast all their content outside of the USA but the best VPN service can help you. Access to your favourite news, streaming television, sports games, and video feeds can be locked out while you are away from your home country. Most people are unaware those FREE hotspots and Wi-Fi are not safe for confidential email and browsing and open for anyone to eavesdrop. Encrypt your internet traffic and hide your IP address from hackers and spies with the best VPN 2018 can offer. It is simply a basic right to have privacy. If you are a file sharer, and do not wish to risk copyright prosecution or civil lawsuits, consider a VPN to cipher your file downloads, uploads, and actual IP address. If you live in one of those restrictive countries, connecting to a VPN server will enable you to Access any website or app in FREEDOM without censorship. When used for legal purposes, VPNs are not considered illegal meaning anyone can start using a VPN service. The act of surfing through another IP is 100% legal and is something all the biggest companies of the world do all the time. All the leading VPN's tested for you! "Few tools are as simple and effective at combating such threats to our privacy as VPN"
Thanks to Mr Edward Snowden, public awareness about the extent to which all governments spy on everything we do, say, and where we visit online has grown considerably, leading to a surge of interest in ways to stay private on the internet. What Is the Best VPN in the World This Year (2019)?